The best google fonts that are scannable, universally readable & mobile-friendly to give your resume a professional touch. 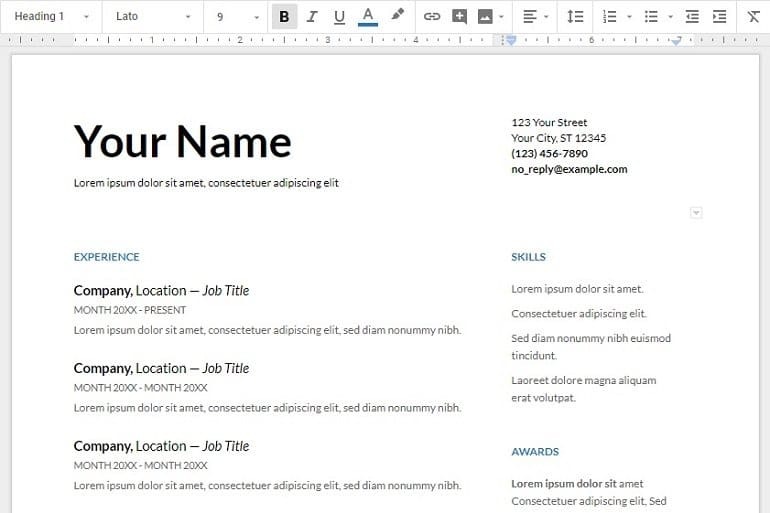 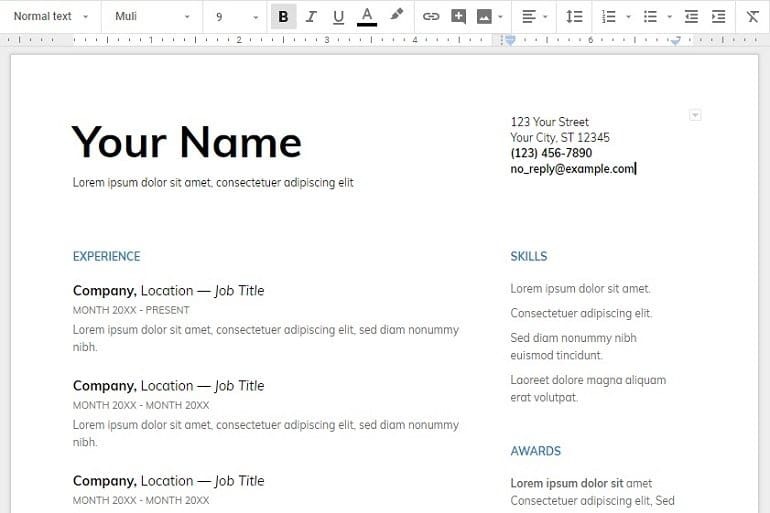 Days are gone when we used to create a resume offline in MS Word or in OpenOffice. An online resume in Google docs is a way forward. 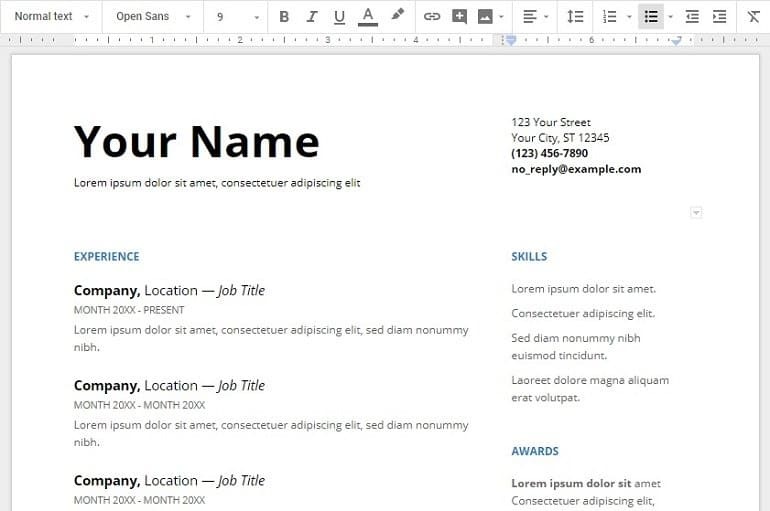 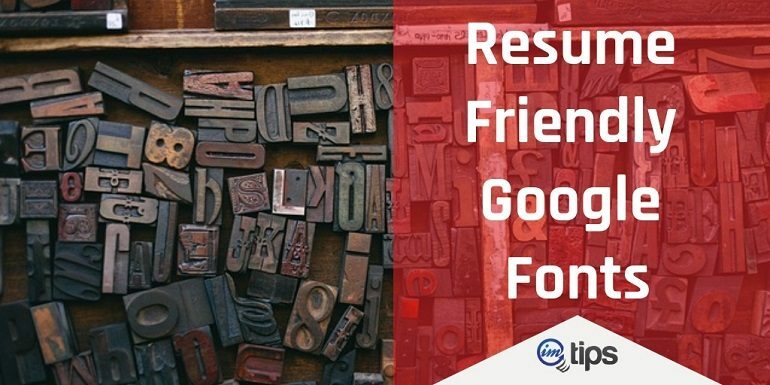 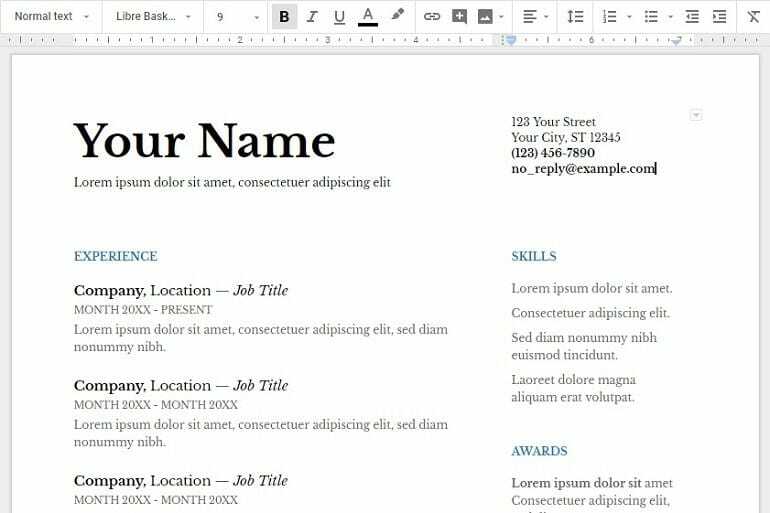 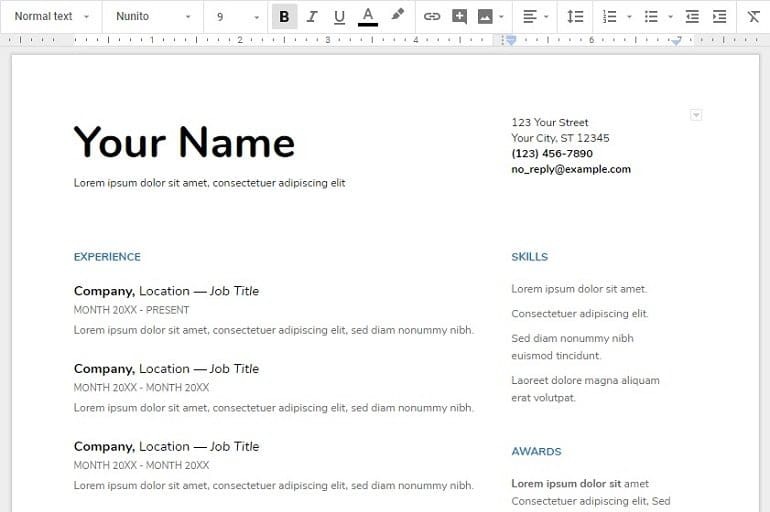 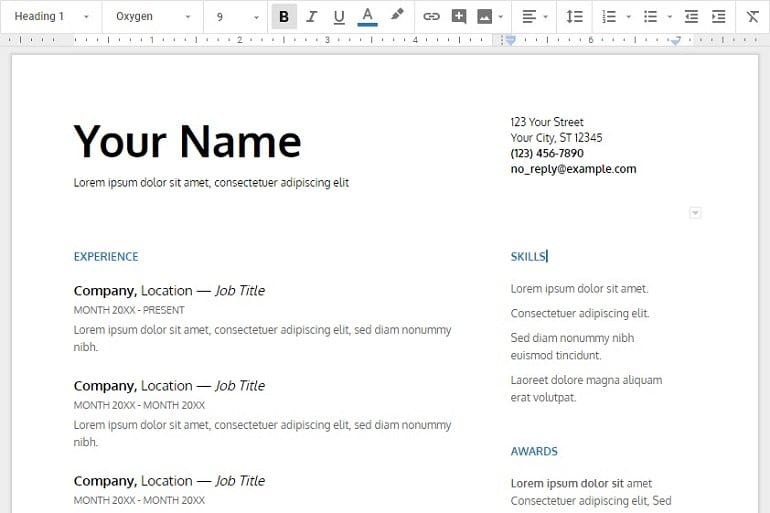 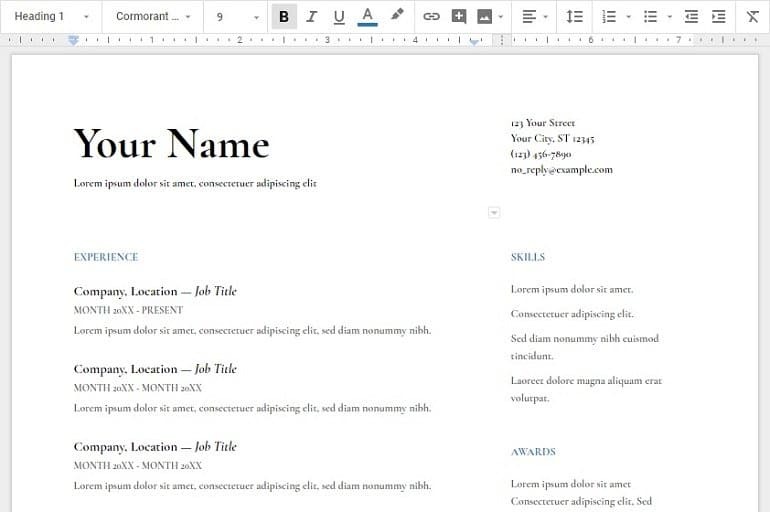 Using the common fonts Arial, Tahoma or Verdana or Sans-Serif is always an option but let us look at some of the more professional Google Fonts for a resume. 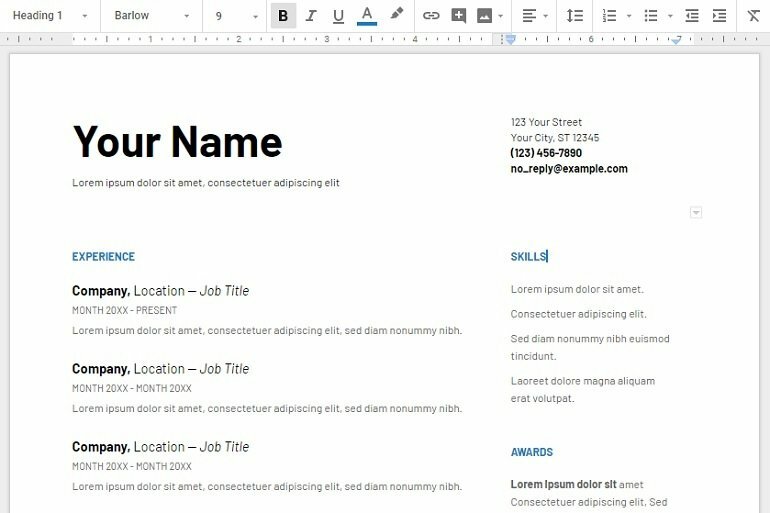 I have created a Google Docs resume template for each font. 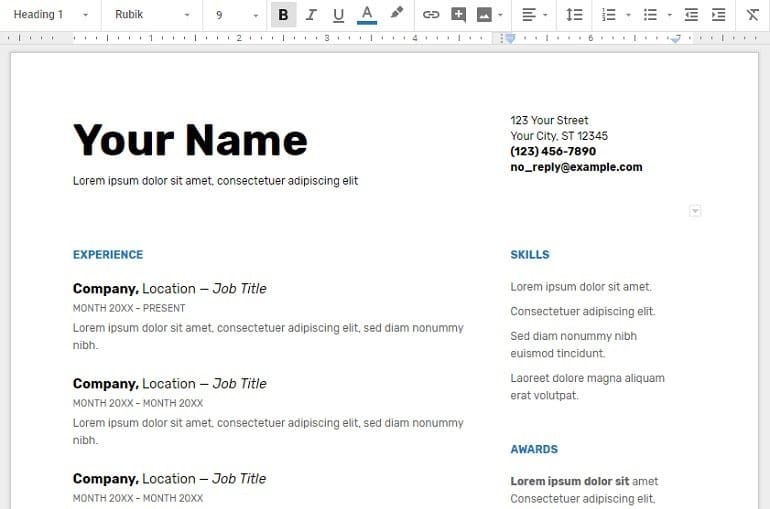 The font name links to the Google Fonts and the image links to the Google Docs resume template which is in view only mode. 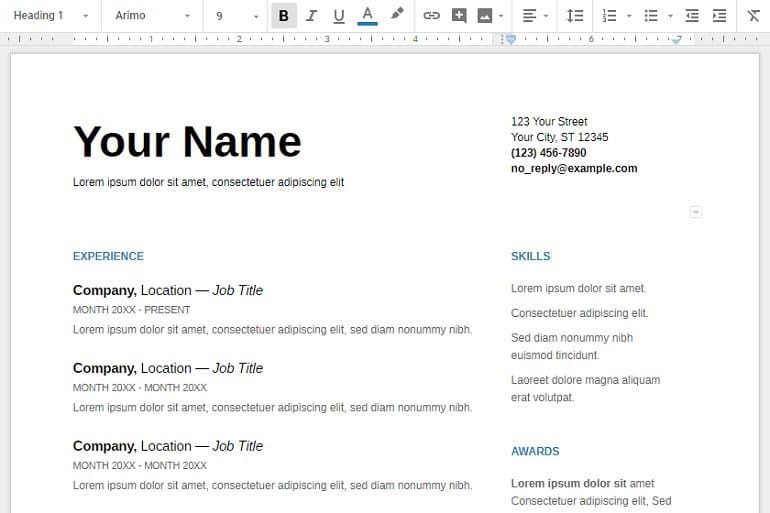 You can create your copy of the resume in your own Google docs by accessing the “File > Make a Copy” Option. 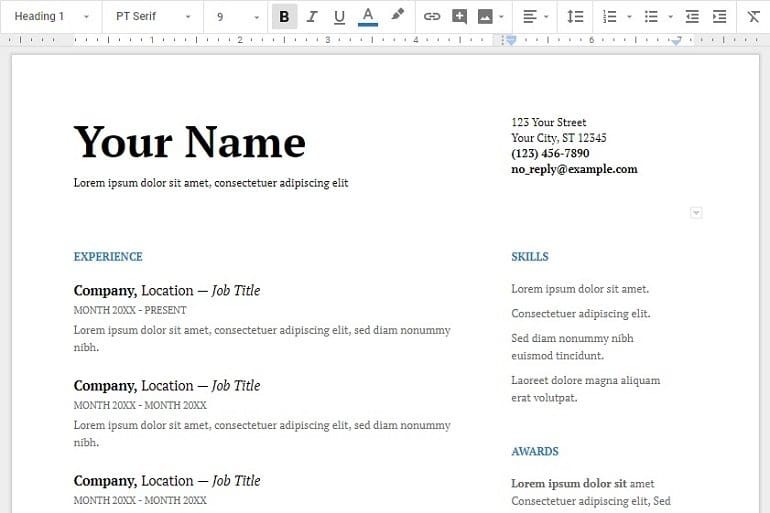 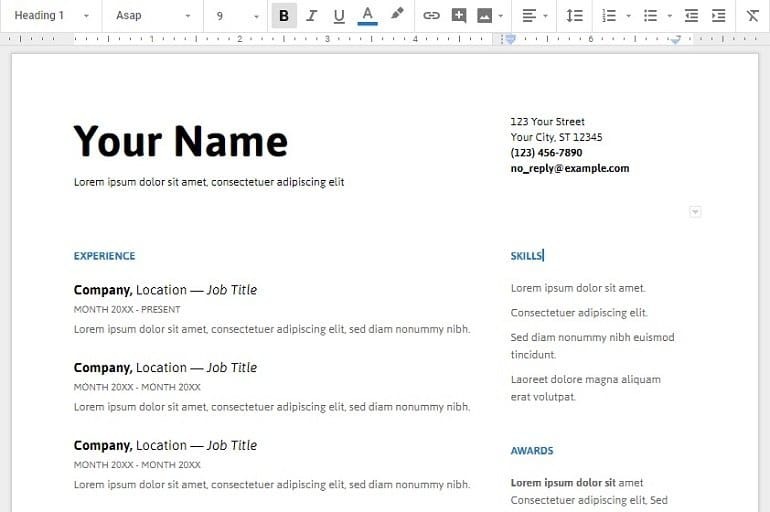 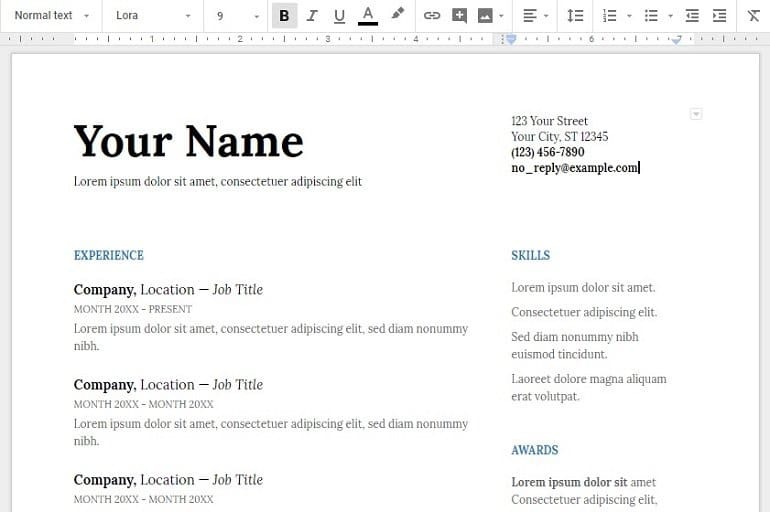 Also, Checkout How to Add Client Work On Resume. 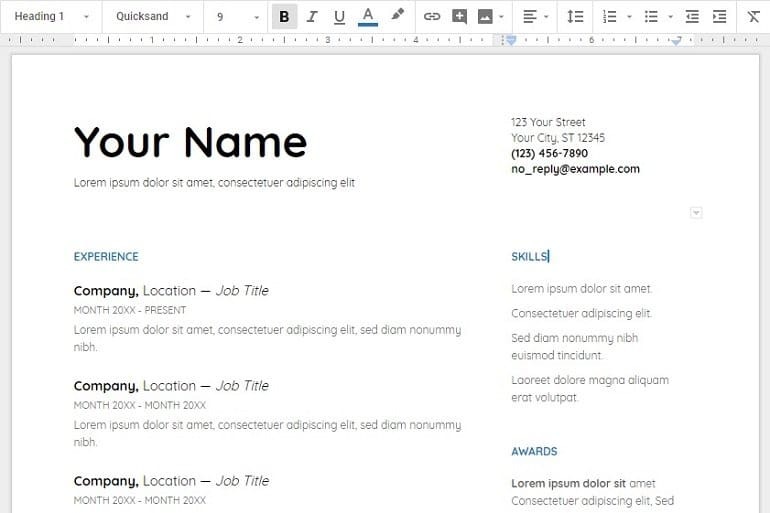 What is your choice of Google font for your resume?